Limitless creativity, a resolutely free spirit, and unique know-how define the dinh van style. 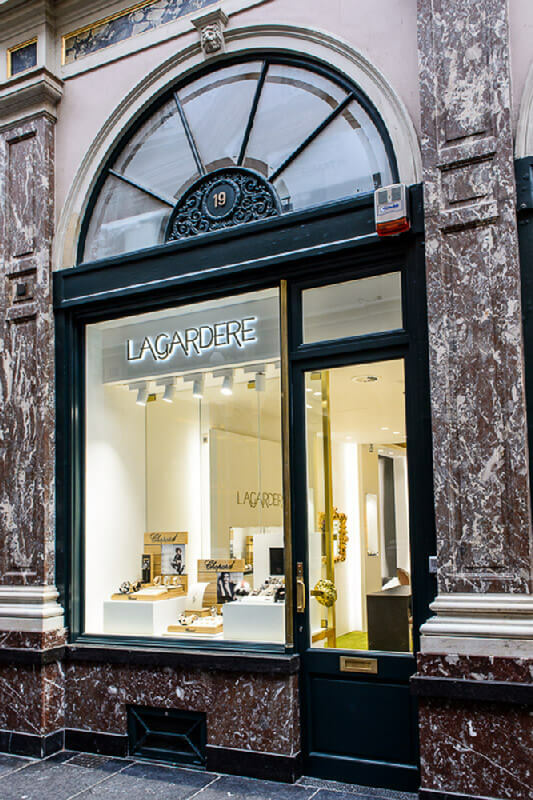 By introducing design into jewellery, the designer has carved out a special place for himself in the world of jewellery… Delve into dinh van’s world in Brussels, in the heart of the King’s Gallery! Artisan jeweller Jean Dinh Van signed his first creations in the mid-‘60s, in an era marked by great creativity and women’s emancipation. 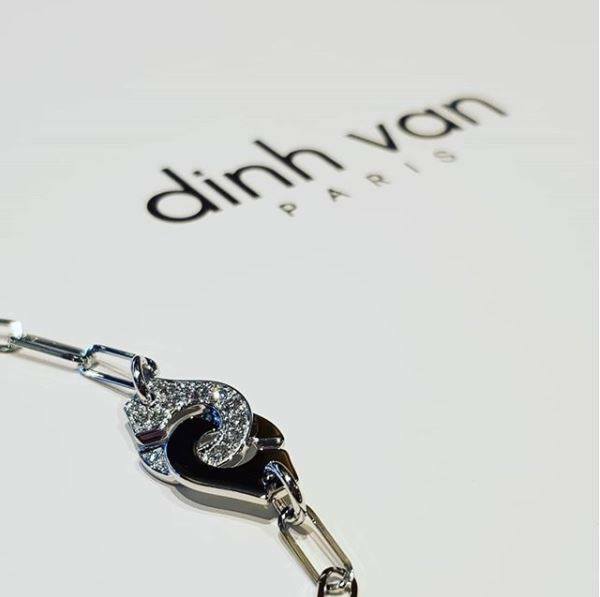 For half a century now, dinh van jewellery has evolved at the forefront of modernity. 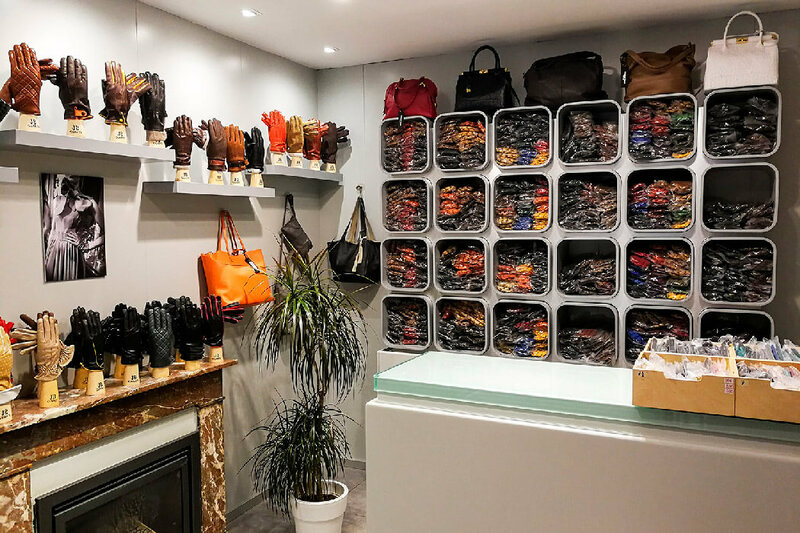 Rings, wedding rings and solitaires, bracelets, necklaces and pendants, earrings, cufflinks, watches… The style of Jean Dinh Van’s creations is at once modern, refined and timeless. 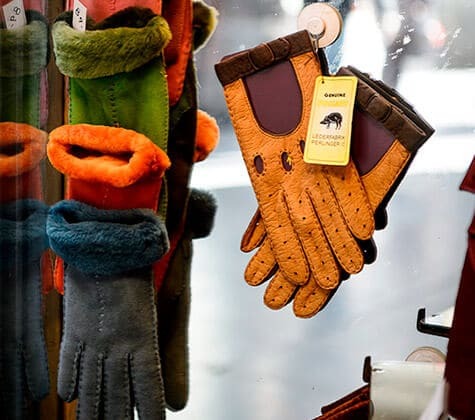 The designer subtly blends art and technique to create unique pieces. By introducing design in jewellery, Jean Dinh Van has revolutionised the codes of jewellery and reinvented precious jewels. 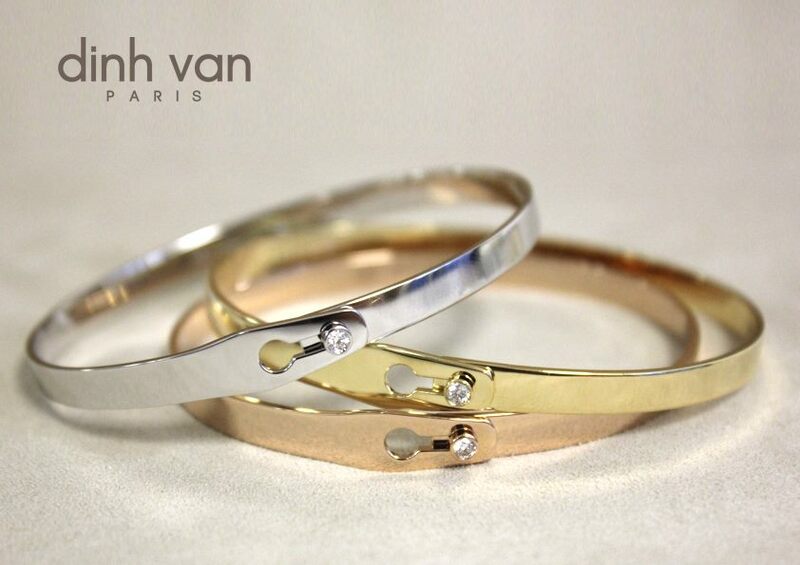 The “Menottes” collection, which turned the clasp into a jewel and dressed it with diamonds, is undoubtedly one of Jean Dinh Van’s flagship collection. 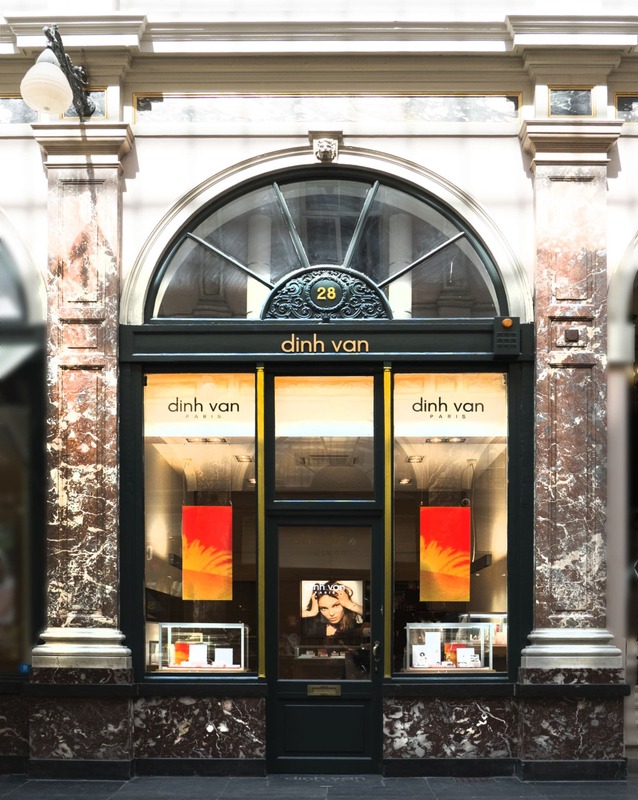 Discover all the jewellery pieces at the dinh van shop in the Brussels downtown area, in the heart of the King’s Gallery. A unique style, with graphic, refined and modern jewellery… A world away from traditional jewellery!